Provide state of the art medical care for our patients in a friendly, compassionate and professional setting. Shlomi Albert, M.D. 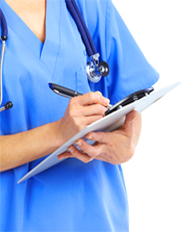 is a Board-certified Urologist practicing in Orange County, California. 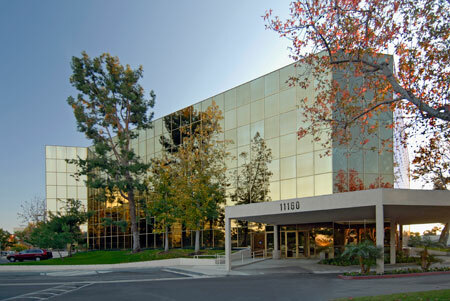 Our office is conveniently located in the Fountain Valley Regional Hospital and Medical Center campus. We provide the most current state of the art diagnostic testing, treatments and surgical procedures to make your medical care as efficient, economic and low stress as possible. We also offer patient education resources and handouts so you can better understand your medical condition.